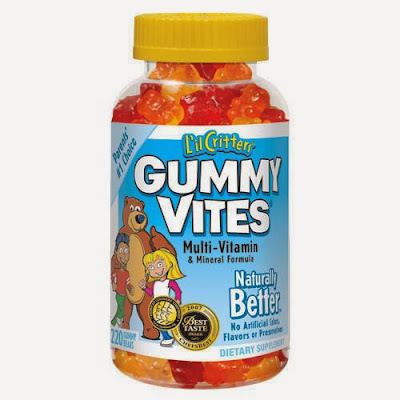 I'm thankful for gummy vitamins. Not that I firmly believe they're adding years of youthful radiance to my life or anything, but they're delicious. And there's a chance that my body might even absorb a milligram or two of useful substances. And maybe they're actually doing more harm than good but I don't exactly feel like they're killing me yet so they still win on tasty. Also, nothing teaches self-control like practicing a serving size of TWO gummy bears per day.